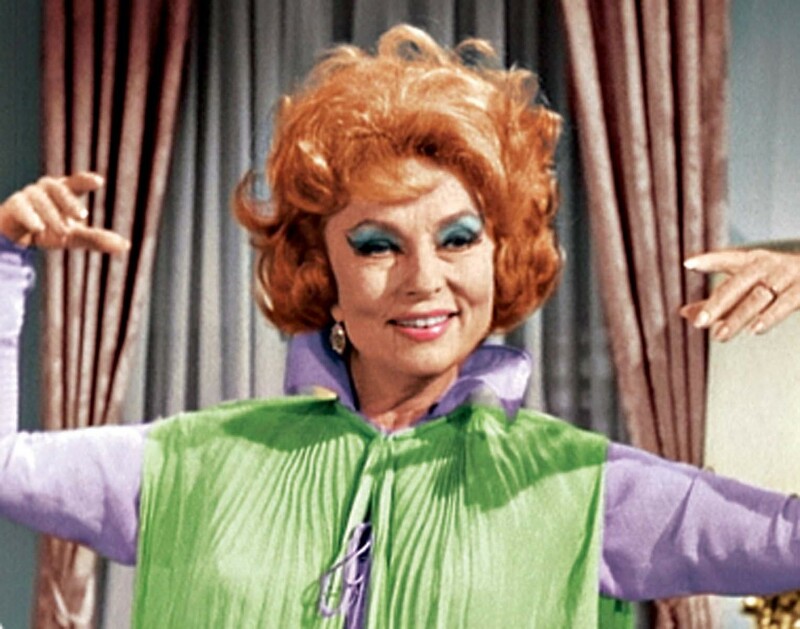 When I was a little girl, watching Endora and Uncle Arthur on “Bewitched” changed my life — altered my consciousness, made me laugh, made me rapt, made me giddy, made me long for a world, a way of life, and an aesthetic which I certainly did not understand on a logical level, but that I longed for nonetheless…with all my little heart. Now, as a (quasi) Grown Up Lady, I FULLY understand that aesthetic. It’s called FABULOUSNESS — and this old broad had it IN DROVES.